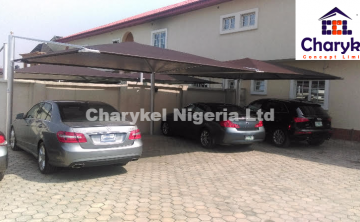 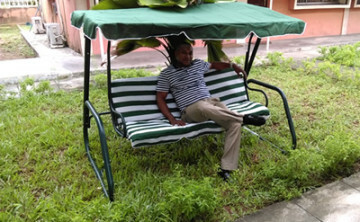 In other to meet the needs of many Nigerians who want to enjoy life and rest as well from their labors, Charykel has embarked on the impirtation of swing chairs. 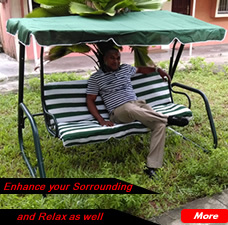 Our executive swing seats are made of good quality metal with a canopy over it to prevent sunlight and drizzling rain falls. 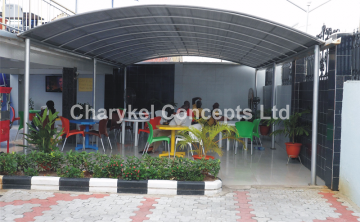 Read about the ..